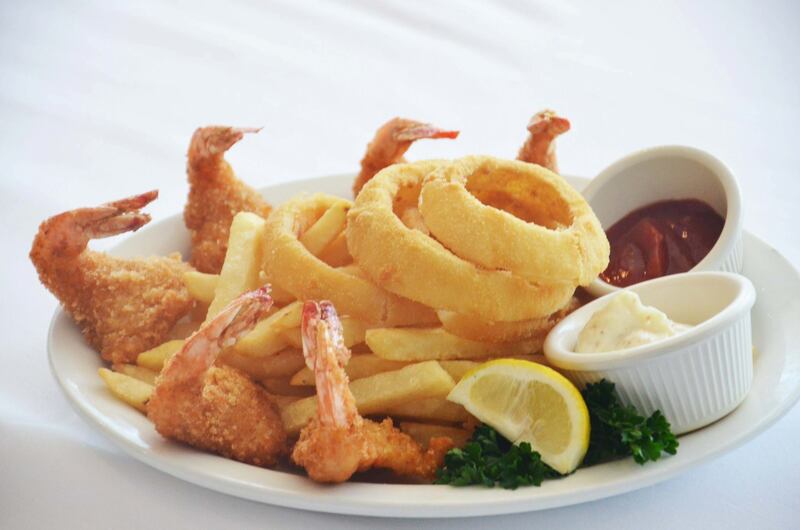 Christie’s Seafood & Steaks began in 1917 as a small food and drink stand on Galveston’s waterfront. Now located on Westheimer Road in Houston, Christie’s is Houston’s oldest family restaurant, and we invite you to join us for a great meal! "Lunch or Dinner this salad is for you. " "Each and every day, we look forward to filling these seats with the community that we love. " "The family may not always agree on what they want to eat, but at least they agree on where they want to eat. " "They look like shrimp, but they're actually an Instant Day Improver." "Your feedback is our favorite menu item. https://www.yelp.com/biz/christies-seafood-and-steaks-restaurant-houston"
Yes, I'd like to receive news from Christie's Seafood & Steaks Restaurant. Sign up for the Christie's Seafood & Steaks Restaurant Newsletter!